The family e-scooter is here! Now, go the distance you want with the comfort you desired. 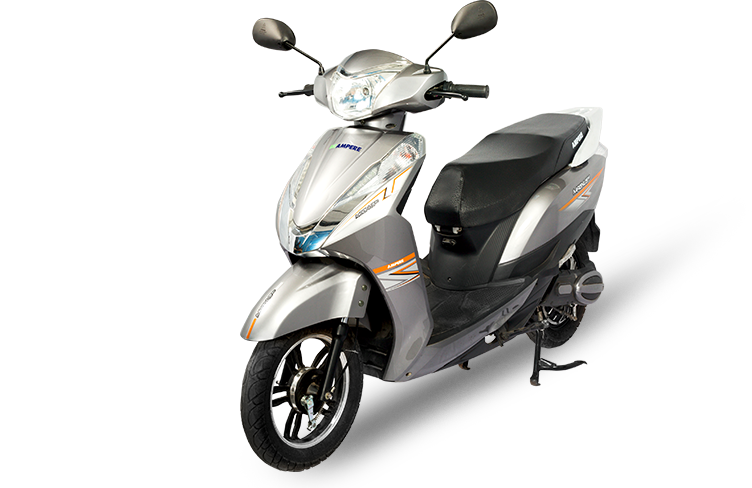 The Magnus is the latest and advanced e-scooter variant that gives you the combination of distance and comfort. Loved by everyone in the family, the Magnus makes long drives possible, while you enjoy the company of your loved one. 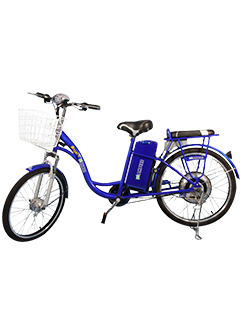 Ride to your office, college or any place and feel the goodness of not having caused any damage to the environment. 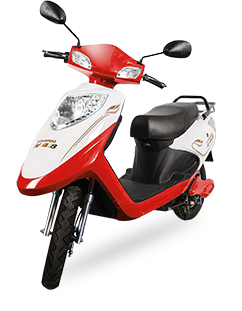 Available in Lead Acid variant, the Magnus is a very safe-ride vehicle with the maximum speed of 25 kmph. The high-performing suspensions and superior braking system make the ride on any rough road a smoother one. That’s what we call ‘Magnusificent’.